Car crashes happen so suddenly. With the sudden impact and surge of emotions, it’s hard for anybody involved in the accident to accurately remember how it went down. Thanks to the 1080p HD DVR Dash Cam, you don’t have to piece together the events leading up the crash alone. This dash cam will ensure that everything is recorded in 1080p HD! Car crashes are extremely common in the United States. In fact, it’s actually one of the leading causes of death every year. Hopefully, you’ll never find yourself in a serious car accident. Nevertheless, you want to be prepared for even a minor fender bender. Whether it’s remembering the events leading up to the crash or just dealing with insurance companies, having video footage from the 1080p HD DVR Dash Cam will make your life so much easier. 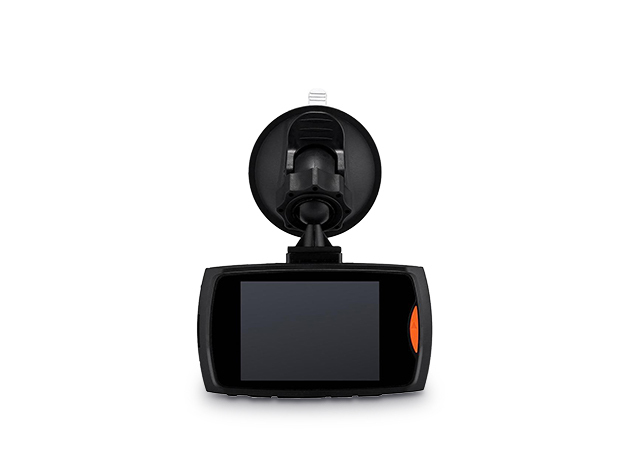 The 1080p HD DVR Dash Cam is optimized for recording car accidents. It features automatic and emergency lock recording. There’s also a built-in G-sensor that locks and overwrite-protects any video captured. With the 110-degree viewing angle, you’ll be able to see more of the road. Get the 1080p HD DVR Dash Cam today for just $24.99, which is 28% off the original price!